Is it just me or should there have been a tribute at the 1000? 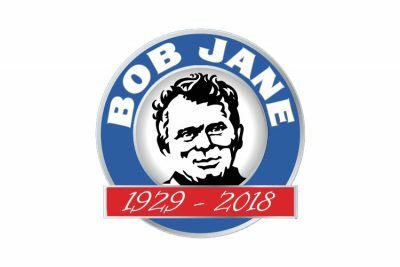 A good write up in Auto Action this week on Bob Jane. Certainly owned and raced some very nice machinery. Last drive was in 1983, anyone know where and what he raced in his last drive? Was it in the HDT Commodore 'All Stars' race? Calder is not about to be turned into a housing estate. It is located under the flight path for the 3rd runway at Melbourne Airport which is currently going through the planning phase. The Planning Overlay on the property prevents it from being used for housing, it could be used for industrial purposes BUT a lot of dirt would have to be removed to make it suitable for any sort of use. Remember going to the Thunderdome one Saturday night and Bob was out on his motorbike directing parking. Great write up in this month’s edition of Oval Express about the Calder Thunderdome. Certainly a mix competitors, from the likes of Barry Graham, Max Dumsey, George Elliot through to the good old boys from the USA.